Nine-year-old Laiza Wendel can't remember anything because her memory consists only of events in her future. But for her, the future suddenly begins to look... short. She believes it means she will die soon, but she can't see how. Her teacher and friends want to help her overcome her new and unusual fear of getting hurt, but Laiza knows that they can't help unless she shares the secret about how she sees. Will she be able to determine what's wrong before her world falls apart? 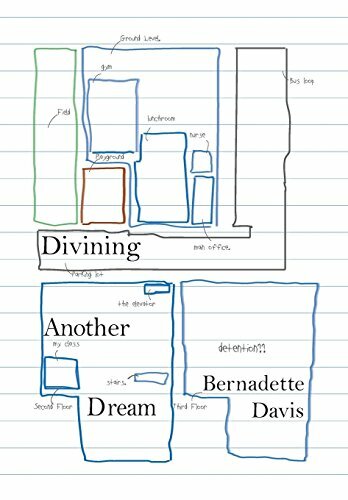 Divining Another Dream is a bit of a “different” book about a nine-year-old girl by the name of Laiza Wendel. Nine-year-old Laiza Wendel dreams her future. She can tell you exactly what is going to happen the next day but not what happened yesterday. Why? Because all of her memories are from the future. Laiza struggles with many ordinary things that should be easy for most people. She doesn’t know how to do her math homework each night because she can't remember what the teacher taught. Laiza doesn’t remember sleepovers with friends like most kids do either. But soon Laiza dreams are looking… short.